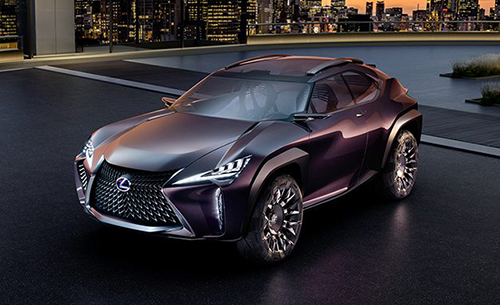 While the concept of the 2019 Lexus UX appeared during the 2016 Paris Motor Show, it is only now that it’s getting its shape. Since then, Lexus confirmed that the 2019 Lexus UX is going to be an entry-level car just below the NX as well as that their main target is younger buyers. 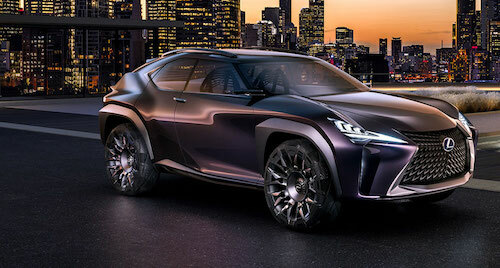 One of the things that impressed everyone at the time of the 2019 Lexus UX concept launch was the bold body lines. 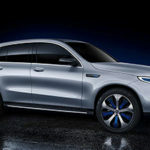 However, we are not sure if the automaker will maintain them exactly as they were shown back then. The 2019 Lexus UX will be directly competing with the Audi Q3, the Mercedes-Benz GLA-class, and the BMW X1. 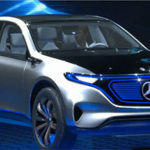 Find out the most recent car news. While the 2019 Lexus UX is already headed for production, there is no official release date or to when it will arrive the markets. Considering that the 2019 Lexus UX will be positioned right below the NX, we believe that the starting price of the 2019 Lexus UX should be a few thousand dollars below the $36,260 (the NX’s starting price). 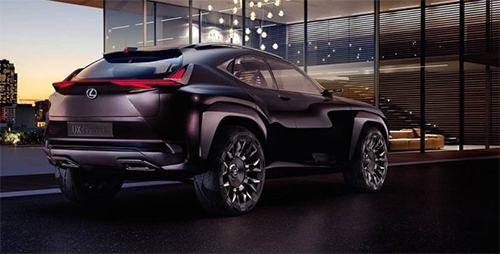 When you first take a look at the 2019 Lexus UX, it seems that you are looking at a crazy two-door car with an incredible design and some massive tires. 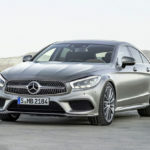 Overall, it is the perfect combination of a couplé-like driving position and an off-roader. The truth is that just by looking at the 2019 Lexus UX, you’ll immediately recognize the Lexus design. Afer all, it features a sharp and gaping mouth and the mirrors and shoulders have the same characteristics of other Lexus models. 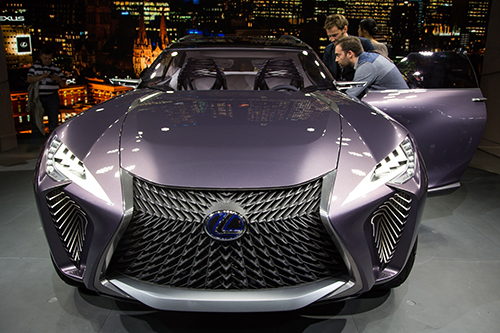 On the front, you will find a huge front grille that takes down almost all Lexus models. Besides, the 2019 Lexus UX also comes with vertical fog lights and some horizontal fins that are the air vents. In what concerns with the headlights, they take the entire front of the car and they are incredibly sharp. 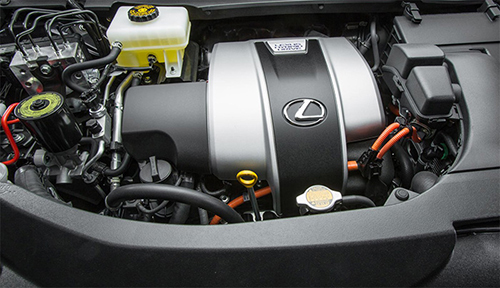 Under the hood, and even though the 2019 Lexus UX is smaller than the NX, we believe that they will share the same powertrains. Since Lexus has already trademarked the UX200, UX250, and UX250h, we are led to believe that the 2019 Lexus UX will come with a 2.0-liter four-cylinder turbocharged engine as standard. However, we also believe that the 2019 Lexus UX will have an additional option – a gasoline-electric hybrid drivetrain. However, we will need to wait and see for a little longer. After all, we are basing our opinion on what we have been hearing here and there. One of the most commented aspects related to the interior of the 2019 Lexus UX has been the Kinetic seating setup. 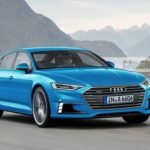 According to these rumors, the seats will be incredibly comfortable since they will be able to adapt on their own to each occupant’s weight. Another thing that has been around the Internet for a very long time regards the accessing doors, especially the ones accessing the back seats. It has been said that the back seats of the 2019 Lexus UX will only be accessible through a suicide-door opening. Another image that has been around is one featuring the steering wheel. We just don’t even know how to describe it because it is really odd and different from any that you have seen so far in your life. 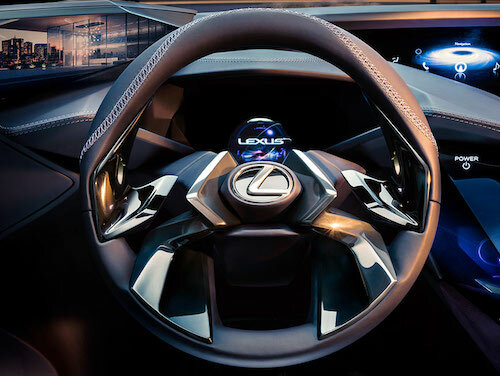 In terms of screens, the 2019 Lexus UX should come with three different ones. While one is meant for entertainment display, the second one serves as the driver’s instrument cluster, and the third one should be there but we really don’t know its purpose.